Throughout the season we heard this anthem loud and clear at Anfield as Liverpool tried to play their part in ending the wait for the domestic title. 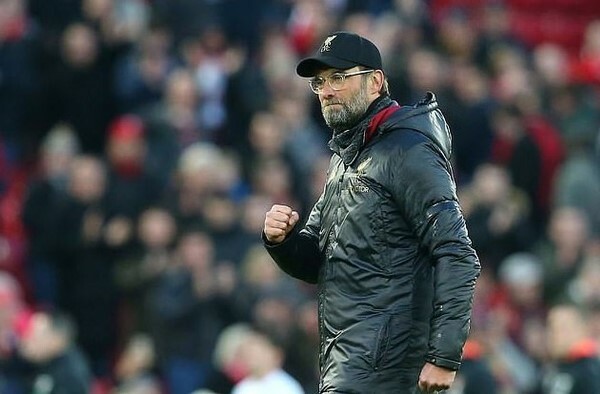 It has been 28 years since Liverpool last tasted the Premier League success and many believe this to be their year of finally winning the trophy. Although they have been in the running from the start of the season, I believe they will fall short again come the end of the season. 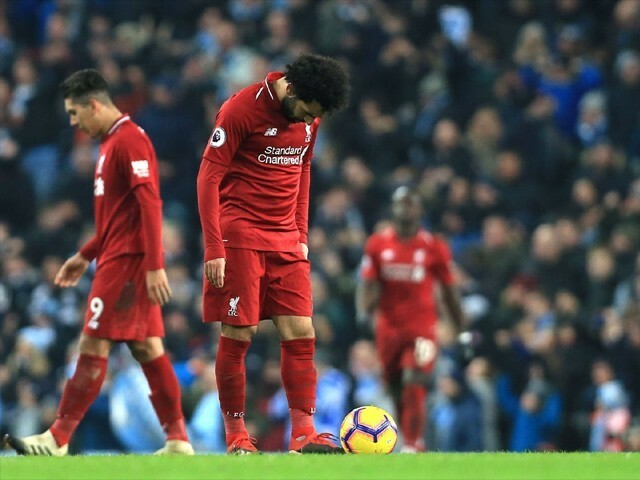 In any other year, Liverpool would have been crowned as champions, having suffered only one defeat and gaining a massive sum of 69 points from 28 games. But unfortunately they have been piped against Manchester City, a team that Pep Guardiola has drilled so well that they seem to never give up. 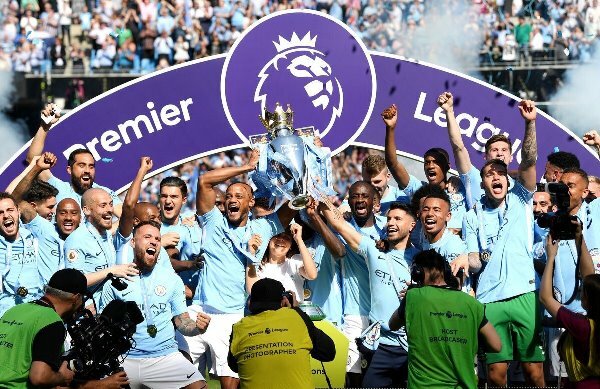 The Manchester City juggernaut will keep on steam rolling their opponents and they will eventually be wrapping their hands around the Premier League trophy again this year. Having waited so long for the title, the Reds lack the required nous of winning a major trophy. Their squad doesn’t have the winning mentality and in the crunch time of the season, they will surely succumb under pressure. 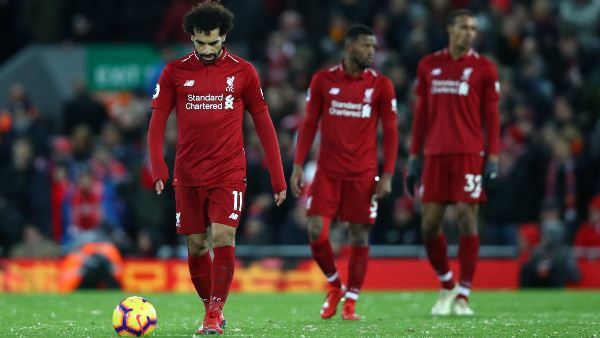 In the final run, you need winners on your side who have a calm head on their shoulders and sadly, I don’t see many of those in this Liverpool team. Jurgen Klopp has worked wonders since his arrival at Anfield. From a team that was struggling to get in the top four, the German has turned them into a serious Premier League contender. His mantra was fast exhilarating football and three brilliant attackers in front to capitalise on any mistake made by the opposition’s defenders. The trio of Sadio Mane, Mohamed Salah and Roberto Firmino have been unstoppable at times, with defenders having simply no answer to their silky-slick movements. The combination of these three frontmen has been the main source of goals for Klopp’s team. 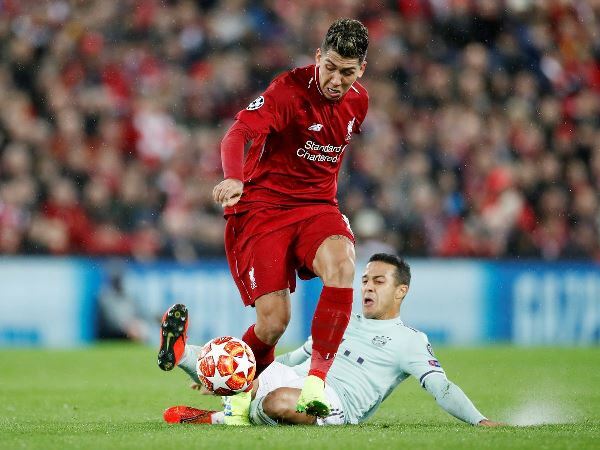 Firmino may not be as prolific as others in terms of goals scored or chances created, but he is a very important cog in this attacking unit which keeps the team ticking. His real strength is that he brings the best out of his other partners. His darting runs in the box create space for the likes of Mane and Salah to pounce upon. Moreover, his endless energy to harry defenders into mistakes and to never let them settle is the perfect fit for Liverpool’s pressing strategy. However, this season the Brazilian’s form has dipped marginally and as a result the attack of the Merseyside outfit hasn’t been as efficient as before. Salah has been a revelation since he signed for the Reds. Scoring 43 goals in his first season is no easy feat. In this modern age, we have only seen the likes of Lionel Messi and Cristiano Ronaldo to have such a prolific goal-scoring record. It is a massive achievement for the Egyptian to be in that esteemed category. But ever since his shoulder injury in last season’s Champions League final, he hasn’t been the same. He was rushed back from the injury to play for Egypt in the World Cup. And now that toll on his body is finally beginning to show. His return this season isn’t bad, having already scored 17 times in the league this term, but it’s safe to say after lighting the Premier League with his pace and trickery last year, Salah has regressed to his mean this time around. 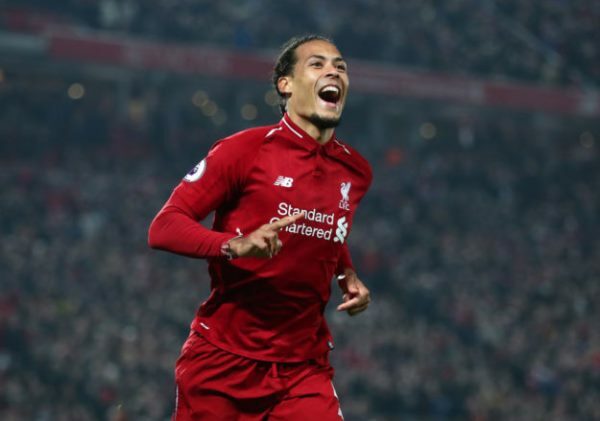 One ray of hope for Liverpool is their defence, which has improved remarkably since the arrival of Virgil van Dijk. The towering presence of the Dutchman at the back has helped the team keep most number of clean sheets this season. I wouldn’t be surprised if Dijk is named as the Premier League Player of the Season. While the defence seems to hold its own, I can’t see their attack score enough goals to win the title. 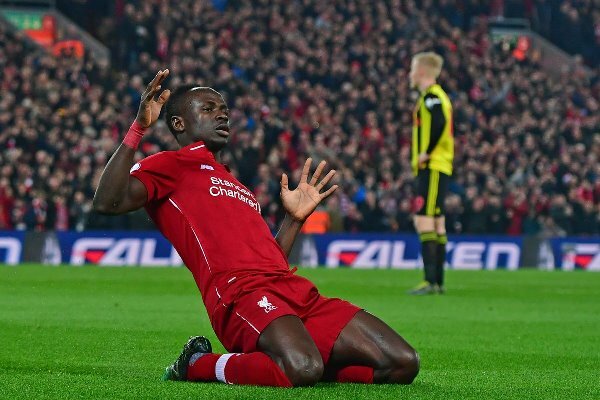 There will be many draws in their last 10 games as Liverpool would struggle to break their opponents down, starting from this weekend when they would face their Merseyside rivals Everton in the derby. I just can’t see Liverpool winning that intense match. Further down the road they would have to play Chelsea and Tottenham, that’s when things would really start to get tight and as predicted, they would crumble under pressure. The Reds are adamant and hopeful that their quest for silverware is about to end. But what awaits for them at the other end of the spectrum isn’t glory; it is, unfortunately, another glorious failure.